As baptized Christians, we intimately live out the sonship of Christ. This fact sometimes seems too good to be true, but we are true sons and daughters of God because He is a true father. 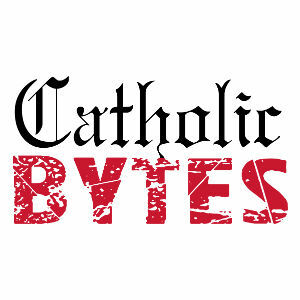 In this Catholic Bytes episode, Fr. Dan Hanley explains this fundamental belief of our faith and shares how we can practically live out this reality. 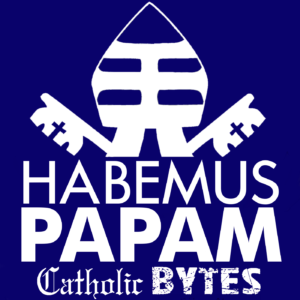 Online Audio: Lighthouse Catholic Media CD on Baptism by Fr. Mike Schmitz.